Twinned with the long-established Franco-Irish Literary Festival in Dublin, the Centre Cultural Irlandais presents a festival celebrating contemporary literature in our two countries. Award-winning Irish and French writers will engage in a series of debates and talks about the preoccupations, styles and dynamics of contemporary literature. 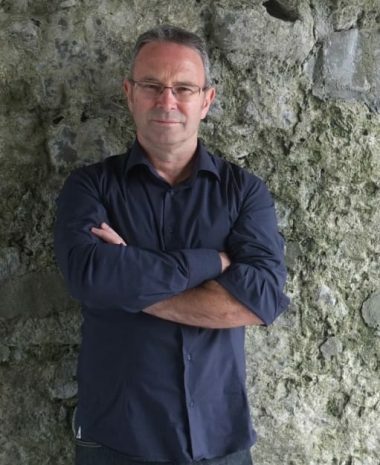 Friday, 17.30, as part of ‘Novel-Writing today in France and Ireland’, Maylis de Kerangal, Mike McCormack and Lisa McInerney will speak to Lara Marlowe.